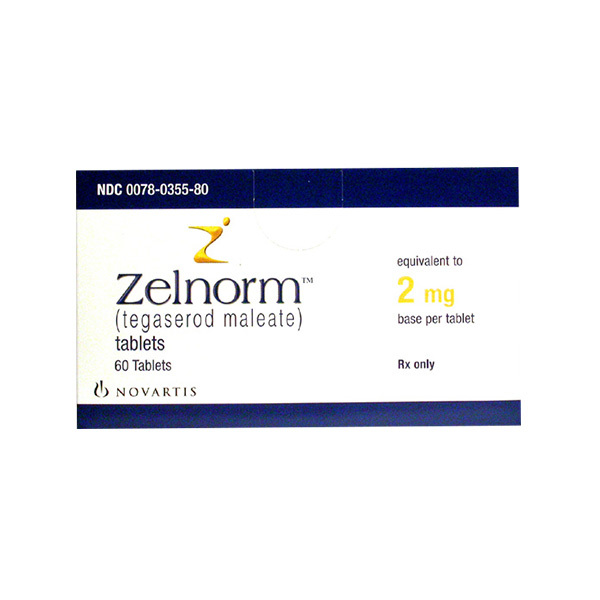 Zelnorm (Tegaserod) is used for the short-term treatment of women with IBS whose primary bowel symptom is constipation. Zelnorm is used for the short-term treatment of women with IBS whose primary bowel symptom is constipation. It also is approved for the treatment of chronic, idiopathic constipation in men and women less than 65 years of age. 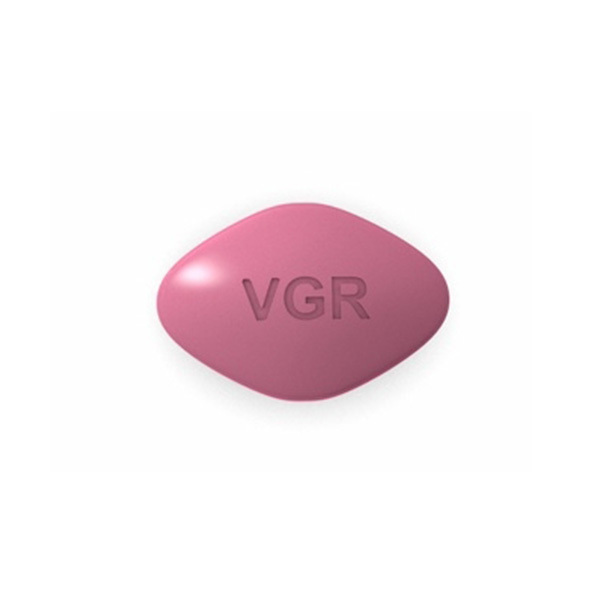 The usual dose of zelnorm is 6 mg twice daily, most frequently for 4 to 12 weeks. Zelnorm can be taken with or without food. Older persons do not require lower doses than younger persons. Zelnorm is an oral medication for the treatment of constipation and constipation-predominant irritable bowel syndrome (IBS) in women. IBS is a chronic gastrointestinal disorder characterized by recurrent abdominal pain or discomfort and altered bowel function which may be either constipation or diarrhea. As many as 20% of American adults may suffer from IBS. Contractions of the intestinal muscles, primarily those of the colon, control the movement of food through the intestine. In constipated patients, there are fewer contractions than in persons without constipation. An important factor that controls the contractions is serotonin. Serotonin is a chemical manufactured by nerves in the intestine. It is released by the nerves and then travels and binds to receptors on the surface of nearby nerves. It is a "neurotransmitter," a chemical messenger, that is, a chemical that nerves use to communicate with each other. When it binds to receptors on the nerves that control contractions of the intestinal muscles, serotonin can either promote or prevent contractions depending on the type of receptor it binds to. Binding to some types of receptors causes contractions, and binding to other types of receptors blocks contractions. The serotonin 5-HT4 receptor is a receptor that prevents contractions when serotonin binds to it. Zelnorm blocks the 5-HT4 receptor and prevents serotonin from binding to it. As a result, contractions increase. The increased contractions speed the transit of digesting food and reverse the constipation. In addition, zelnorm reduces the sensitivity of the intestinal pain-sensing nerves and can thereby reduce the perception of pain. If you miss a dose of this medicine, skip the missed dose and go back to your regular dosing schedule. Do not take 2 doses at once. Zelnorm tablets should be stored at room temperature, 59-86 degrees F (15-30 degrees C). Other drugs that increase intestinal contractions will likely lead to more diarrhea if used together with tegaserod. Do not take this medicine if you have had an allergic reaction to it or are allergic to any ingredient in this product. It may take up to 4 weeks for this medicine to work. If you experience different or suddenly worsening stomach pain compared to your regular IBS symptoms, stop taking this medicine and call your doctor immediately. Do not exceed the recommended dose without checking with your doctor. 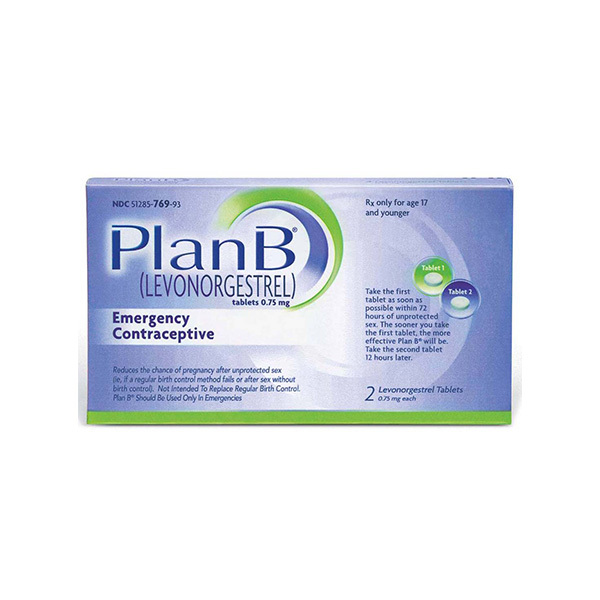 If you plan on becoming pregnant, discuss with your doctor the benefits and risks of using this medicine during pregnancy. It is unknown if this medicine is excreted in breast milk. Do not breast-feed while taking this medicine.